Aquaterra Energy announced Thursday it has been awarded a contract by Equinor to deliver early well construction operations for the next 16 wells of the Johan Sverdrup field development in the Norwegian North Sea. 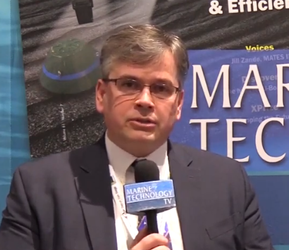 The award follows Aquaterra Energy’s Phase I Tie-Back project for the engineering of nine complete strings of centralizers and tieback engineering services, which were delivered in Q3 2018. Under the new contract, the company will supply its Well Start solution to engineer conductor guide, cellar deck and internal centralizers for the field to ensure conductor performance for the 50-year field life. The project, set to commence in Q4, will also include hang off tools for the conductor. Well Start is a single source solution that manages the complete set of early well construction activities including third-party interfaces, engineering and equipment. 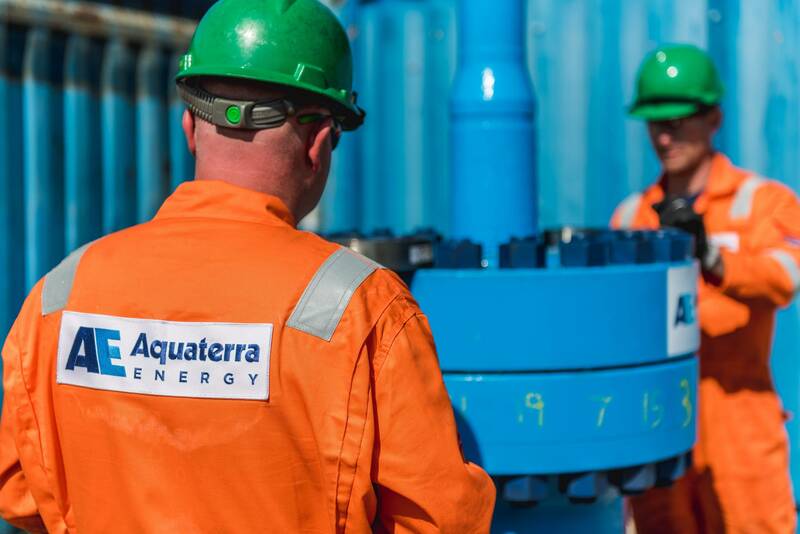 Aquaterra Energy’s approach combines project management, analysis and bespoke and standardized products, to streamline the supply chain and reduce challenges associated with well initiation. According to Aquaterra, this minimizes the risk of delays and offers operators multimillion-dollar savings in rig time and resources. Johan Sverdrup is one of the largest offshore oil fields on the Norwegian continental shelf, with estimated reserves of up to 3.2 billion barrels of oil equivalent. The project includes the next 16 wells of the field’s development, including measures to facilitate power from shore to the Utsira High. Production start-up is planned for Q4 2022.